Queensland Metal Spinners was originally established as Brisbane Metal Spinners in July 1990 in the middle of the recession that “we had to have”. The founder, Brian Peckham was taught to spin in New Zealand by his father in 1986. On Brian’s way to do some backpacking with his wife they stopped over in Australia and seeing the need for some real competition in the metal spinning trade, Brisbane became their home. The company soon grew to 29 staff working two shifts and it was around this time that Brian’s brother, Martin, joined the company. With a breath of new life and energy the company began to focus on better and more cost efficient ways to run the manufacturing. The company then invested in an automatic metal spinning lathe and have never looked back since. 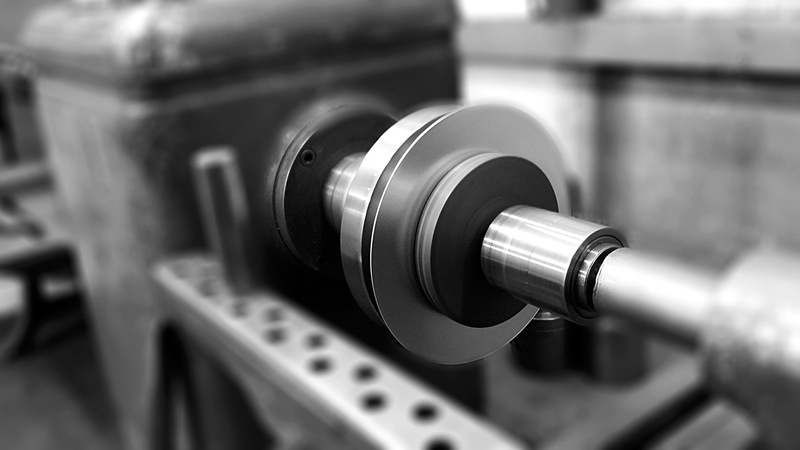 With our in house drafting and tooling design we will help design and build user friendly and cost effective tools to ensure maximum production times are achieved and customer requirements are met. Cost effective alternative to metal stamping and fabrication for small production runs. The benefits of metal spinning range from cheaper tooling to ease of tooling modifications. Our clients can be assured that that their products are monitored throughout our production and management process right to the point of delivery. 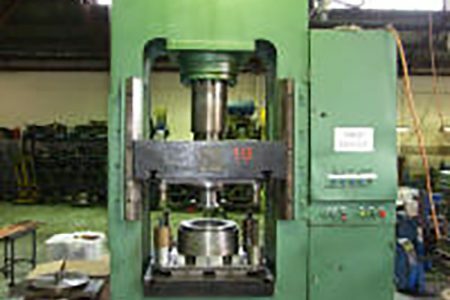 Queensland Metal Spinners offers a diverse range of products and services such as metal spinning, metal stamping and deep draw pressing. We pride ourselves on our ability to offer a complete product solution. We will manufacture the raw product and then manage all the other inputs required to supply our customers with completed products. Queensland Metal Spinners is committed to ongoing training for all of our team members to enhance the skill sets of all of our team, whether this be Technical, Administrative, Quality or Health and Safety. Metal Stamping can perform a diverse range of operations such as blanking, piercing, forming and drawing. Metal Stamping is also a vital part of the preparation and completion of the metal spinning process to blank out the material or perform secondary operations such as holes on a P.C.D or embossing. 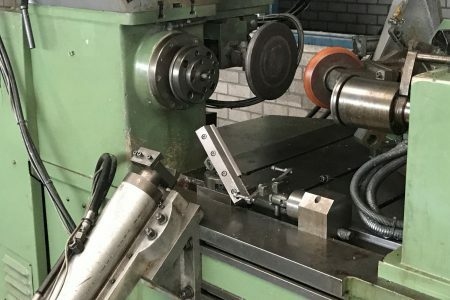 Automatic bar feeders help further reduce pricing and offer advantages when producing heavier gauge items like clips and brackets, auto feeders can also use coil for mass production light gauge items. Metal stamping offers a great reduction on pricing but with tooling potentially running into the thousands you will need larger runs to warrant the expense. Queensland Metal Spinners was set up to deal with sales and marketing while Brisbane Metal Spinners concentrated on the manufacturing side of business. 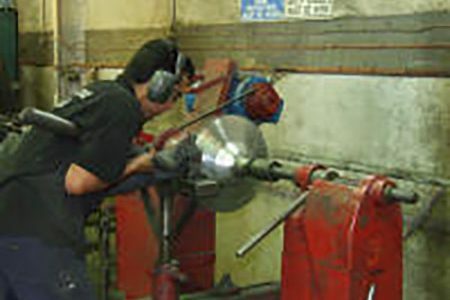 Currently Brisbane Metal Spinners still runs two shifts and we have a training program in place to train hand metal spinners. We have also diversified into deep drawing and pressing to offer a more comprehensive range of services. At Queensland Metal Spinners we strive to offer our customers the best products with the shortest possible lead times at competitive prices. 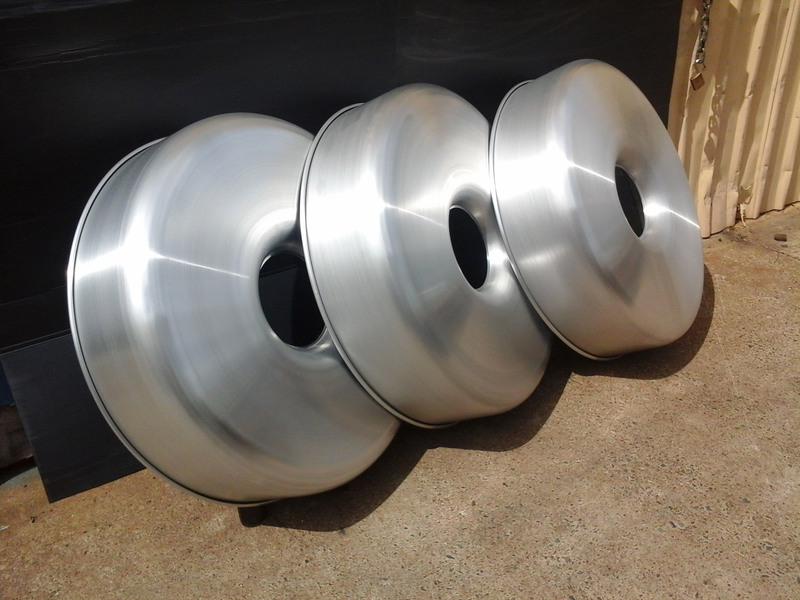 Queensland Metal Spinners has built its reputation on total customer satisfaction and has exported spun products to New Zealand, the U.K. and Singapore. Please select one of the following links to open our quote templates, print and fax to +61 7 3208 0821. Please note Adobe Reader is required to open PDF templates. If it is round and hallow shapes are limited only by your imagination. Contact us to request a quote today.